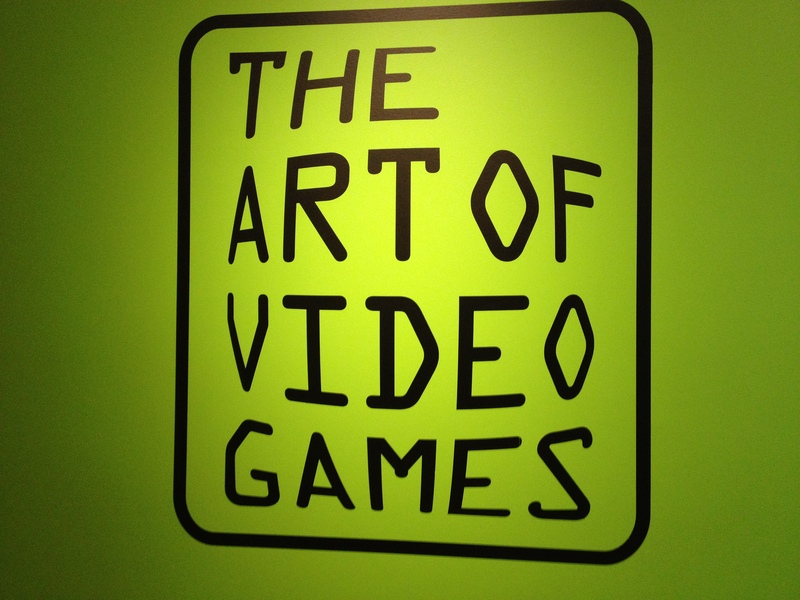 The Art of Video Games? 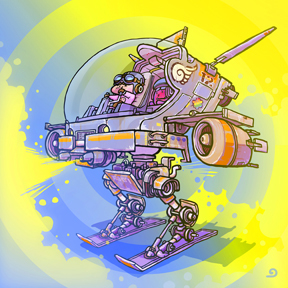 2011 was a banner year for video games, at least in terms of aesthetic and institutional recognition. 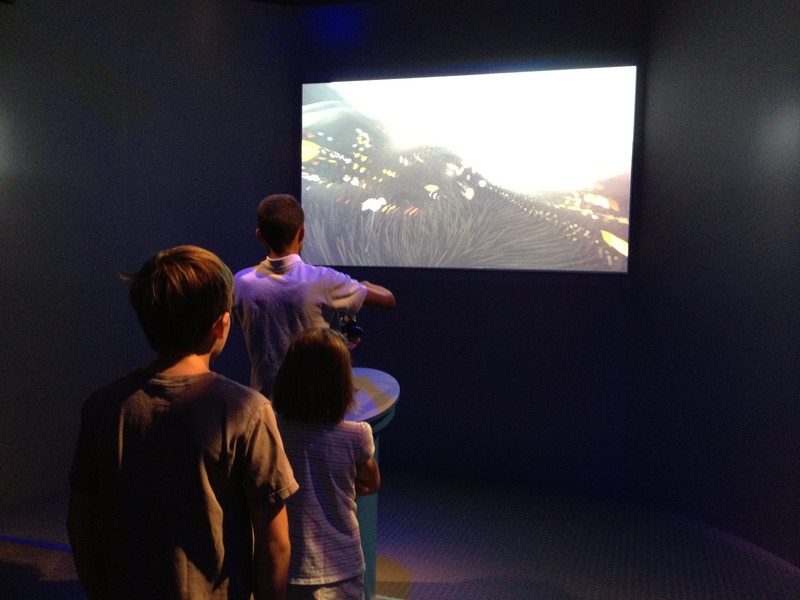 Not only did the National Endowment for the Humanities revise its charter to include games as a fundable art form, but the Smithsonian American Art Museum also opened online nominations for a groundbreaking exhibit entitled The Art of Video Games, which opened this year on March 16 and closes on September 30. With the help of a Berkeley Center for New Media summer research fellowship, I was able to visit the exhibit in June and meet with exhibition coordinator Georgina Goodlander, exhibition designer David Gleeson, media specialist Michael Mansfield, and curator Chris Melissinos. What follows is a very brief glimpse into my behind-the-scenes experience at the museum. 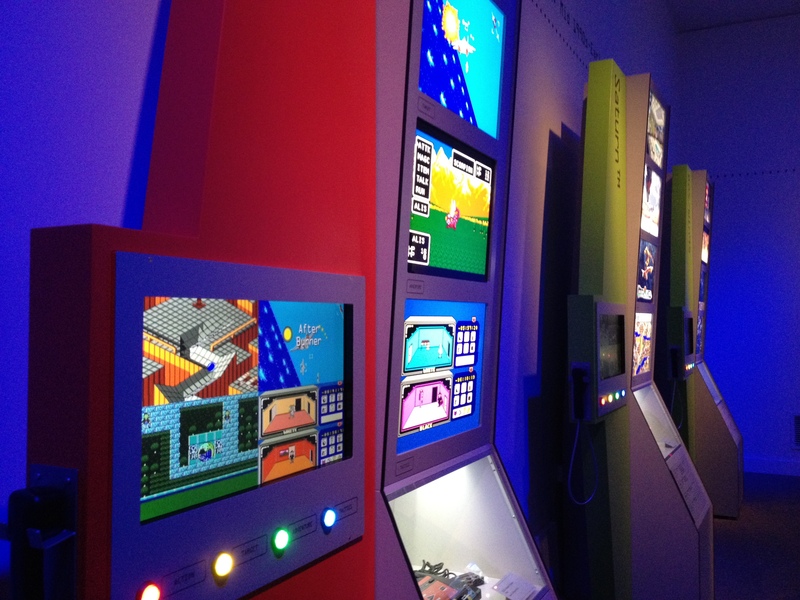 At the heart of the exhibit is its large, softly lit central room, which highlights five games, one for each “era” of videogame history (the eras are labeled Start!, 8-bit, Bit wars!, Transition, and Next Generation, and together comprise the years between 1970 and 2010). The featured games, each playable in its own semicircular kiosk, are Pac-Man, Super Mario Brothers, The Secret of Monkey Island, Myst, and Flower. Chances are at least one of those titles holds a fond place in your childhood memories, though for me it is the last and most recent game, Flower, that has proven integral to my research as one of my go-to examples of ecological gameplay. The exhibit’s final room provides a comprehensive look at the eighty games voted into the exhibit in 2011, drawn from a list of 240 first handpicked by curator Melissinos and advisory board members from the game industry, game journalism, and academia. Members of the public voted within the pre-established matrix of five eras, four genres (action, adventure, target, and combat/strategy), and historically significant game platforms, and in the end, some 119,000 people in 175 countries cast over 3.7 million votes. Though the exhibition will soon end its run in Washington, D.C., The Art of Video Games begins a limited national tour of 10 cities in October. For more information, visit the extensive online archive. Last week, a special exhibit devoted to the “interplay between video games and Asian Pacific American Experience” (as stated on the call for art) opened at the Wing Luke Museum of the Asian Pacific American Experience in Seattle, WA. My brother, Edmond Chang (Ph.D. candidate, UW English), served on the community advisory committee that helped put this exhibit together and also designed a short live-action roleplaying/alternate-reality game for the exhibit opening last Thursday night. The exhibition features, among others, Jenova Chen and his work on games like Flower. When I interviewed Jenova in 2010, he described his own experience moving from Shanghai to California as a driving impetus for Flower‘s bucolic imagery and the game’s thoughtful consideration of the relationship between urban and rural landscapes. 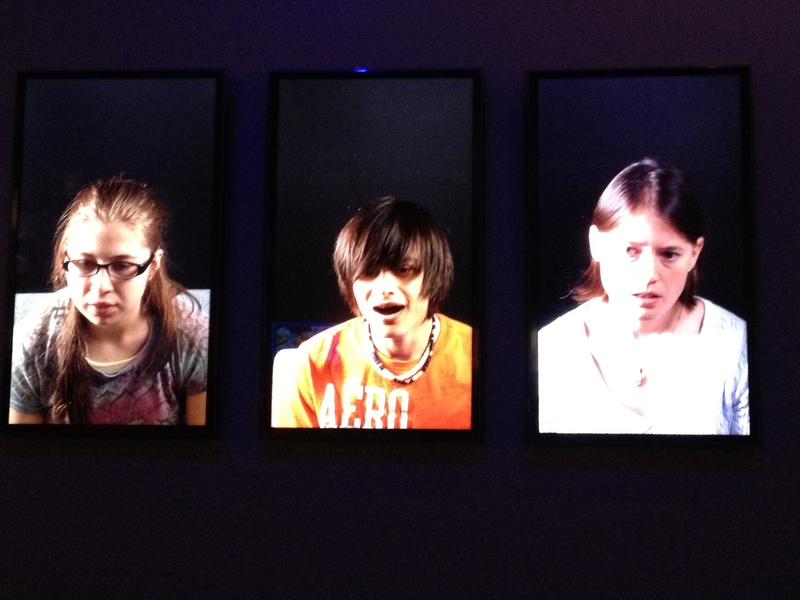 The exhibit is open until June 17. Please check it out!